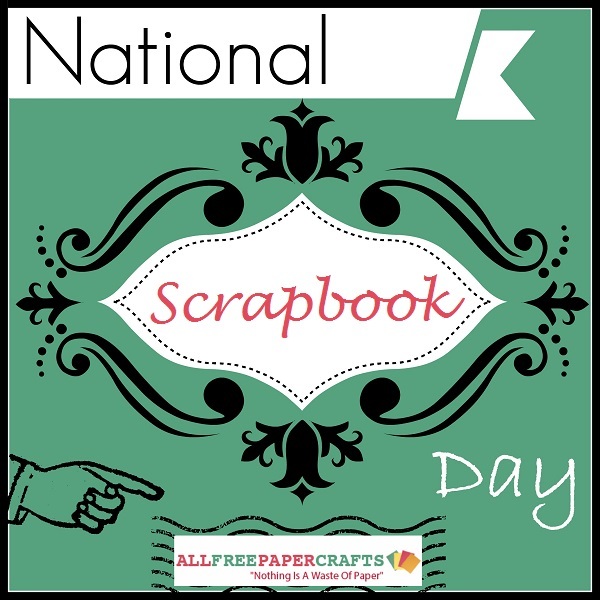 Did you know that National Scrapbook Day has been a tradition since 1994? Celebrated on the first Saturday of May, National Scrapbook Day is a marvelous crafty holiday that celebrates memory keeping all over the country! 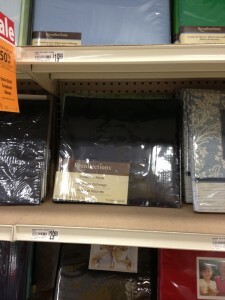 The challenge thus presents itself: what are the best ways to celebrate National Scrapbook Day? 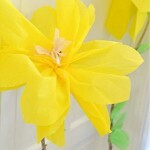 We at AllFreePaperCrafts are here to inspire you with creative crafty ideas! Nothing quite says “Scrapbooker Camaraderie” like unloading all of your recently acquired cash on all different kinds of paper. 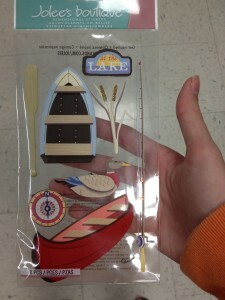 Our friends over at CutRateCrafts have a variety of paper craft products for your scrapbooking needs. 2. Throw a Crop Party! 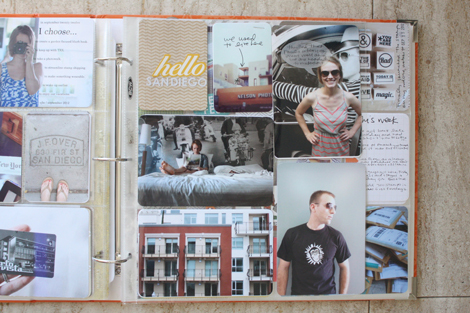 Now is the best time to get out of that scrapbooking rut. 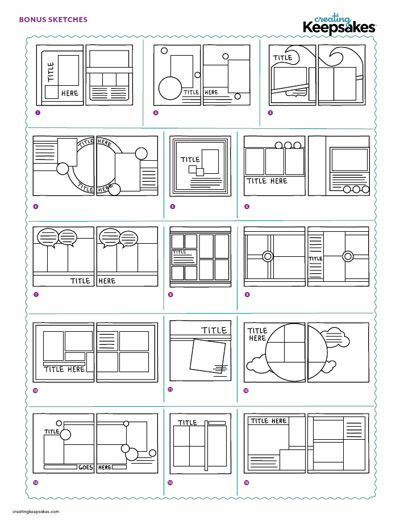 If you’ve found yourself creating almost identical layouts over, and over, and over, try something new! 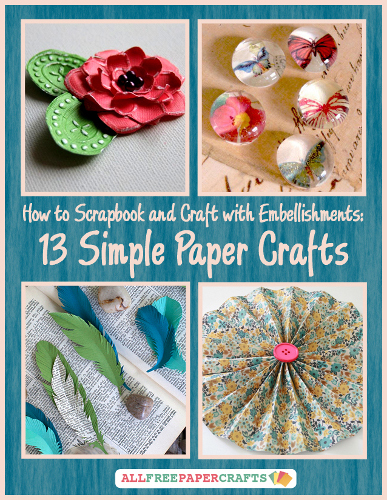 Get inspired to make a new layout with any of the ideas below, and find embellishment ideas below as well! 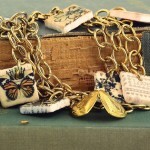 A vintage find, this collection of layouts was shared by Creating Keepsakes back in May of 2011! Grab the full PDF here. 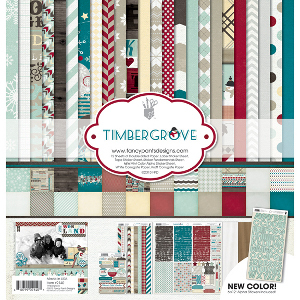 Last but not least, for National Scrapbook Day 2014 you must WIN PRIZES! Simply answer the following question in the comments below for the opportunity to win a scrapbooking prize! You have until May 4th, 2014 at 11:59p EST to leave your comment on this post. Comments posted after that will not be counted. What are your favorite events to commemorate? It’s finally spring and I have been in the mood to get some of my current photos down on paper. 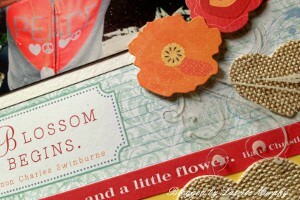 Today I have a bright and cheery layout to share with you using a new collection from Little Yellow Bicycle call Poppy. For this layout, I decided I would use lots of the patterned papers and the die cut flower stickers along with the Naturals collection of hearts. 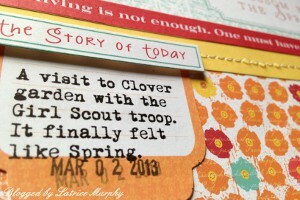 I layered florals on the bottom with my journaling. 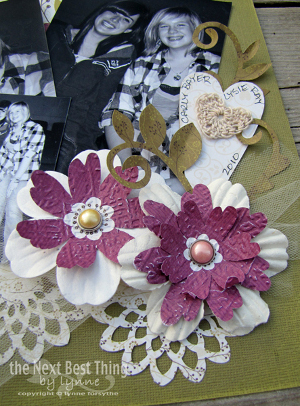 Alongside the photo, I added large banners and clustered florals. I added stitching here and there to give the layout a finished feel. I also raised a few of the flowers with 3D squares to give it more dimension. The clear cuts are my favorite pieces. I love that you can layer them and still see what’s behind. I used a couple of the flourishes on this page. This collection is one of my favorites for sure. 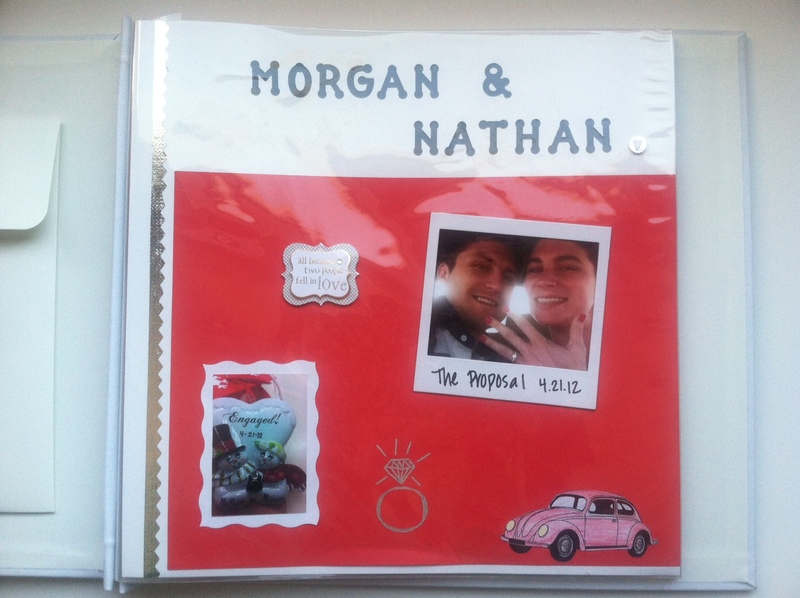 Just as I expected, it was an absolute blast to create my best friend’s wedding scrapbook in honor of National Scrapbooking Month. Thanks to Michaels, I was able to make a memorable gift that will be treasured for years to come. 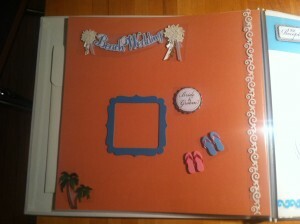 Because the wedding is not actually until July, the scrapbook is technically still a work-in-progress. The “groundwork” for the pages have all been created, and the photos will add the perfect finishing touches to complete the project. The cover of the scrapbook was a no-brainer. Because of the type of album I chose, there was not much wiggle-room to add any additional decorative details. I actually prefer this classic and timeless look for this particular project. Sometimes, less is more. The Frame A Name scrapbook by K&Company came with letter stickers, which I used to spell out the bride-to-be’s future last name in the front display window across the bottom. 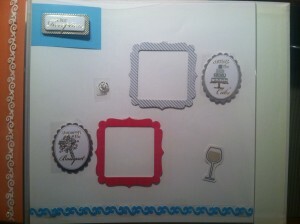 For the top display window, I chose a photo from the couple’s engagement party. I did not stress too much about finding the “perfect picture” for this because it’s not permanent, which is nice. The photo is simply taped on a piece of paper that’s easy to pull out and change on a whim. One of the most common questions that newly-engaged brides get asked is “how did he propose?” Lucky for me, my friend’s proposal was a cute story – he popped the question on the side of the road because her car (a red VW bug) broke down while they were road-tripping to University of Madison-Wisconsin for the weekend. I wanted to be sure to include this moment in her wedding scrapbook, as I feel it’s an important part of their love story. I chose to use red and white (University of Wisconsin’s school colors) for the theme of this page, since that’s where they were headed when he proposed. I also included a picture that they snapped moments after she said yes. The Creative Chaos Snapshot Frames by Recollections came in especially handy for this; I think it perfectly captures the spontaneity of the moment. I used a black Sharpie pen to scribble a description and date, just as you would on a real Polaroid. 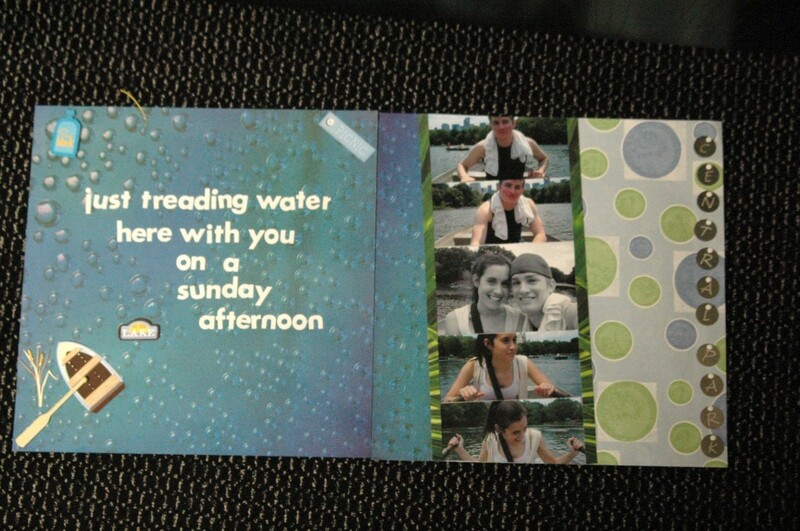 The rest of the scrapbook is dedicated to the actual wedding ceremony, which is still a few months away. 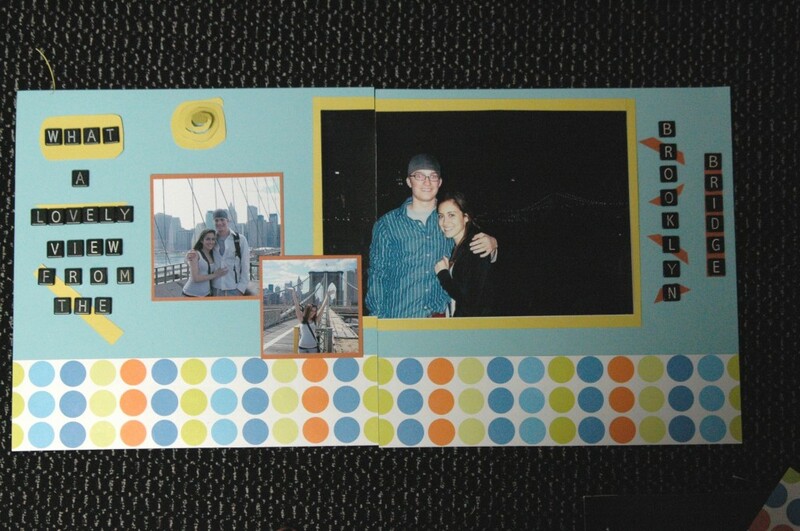 Because I don’t have pictures yet to include, I decorated the pages to fit with her wedding’s theme and colors. 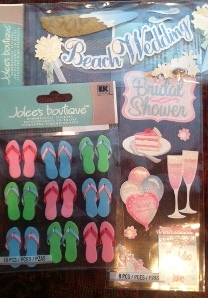 Being as it is a beach wedding in Florida, this was fun to do with the help of decorative stickers by Jolee’s Boutique, K&Company, and The Paper House. I also used Creative Chaos Bright Frames to map out where photos will be placed. Instead of having all the pages be plain white, I also alternated some pages with Bazzill® Basics Cardstock in Atlantic and Arroyo. Her wedding colors are coral and aqua, so I thought these colors fit perfectly with her special day’s theme. This page is all about the reception. 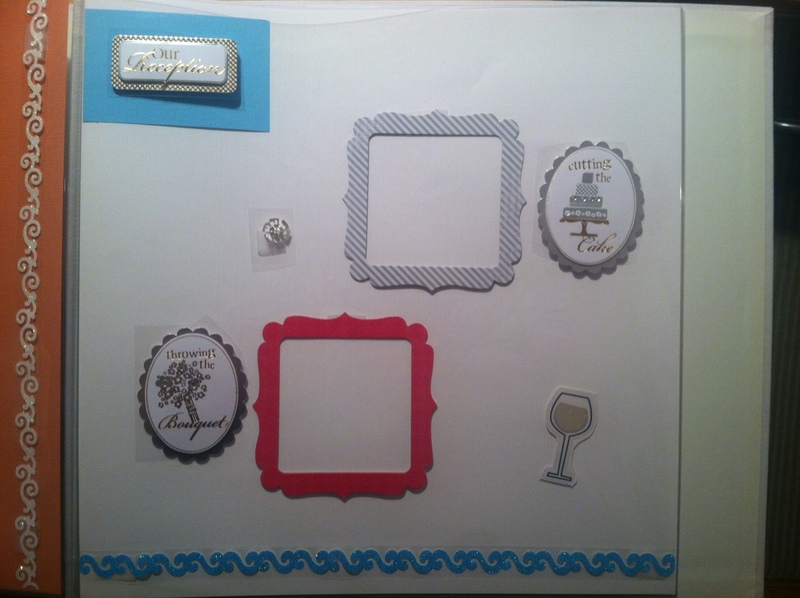 Again, I used cute stickers by K&Company and the Creative Chaos Bright Frames to plan out the page’s layout. Cute stickers that say “Tossing the Bouquet” and “Cutting the Cake” are the perfect set-up for showing off key moments from the reception. Recollections Bling on a Roll was also used to add a decorative detail along the edges of both these pages. 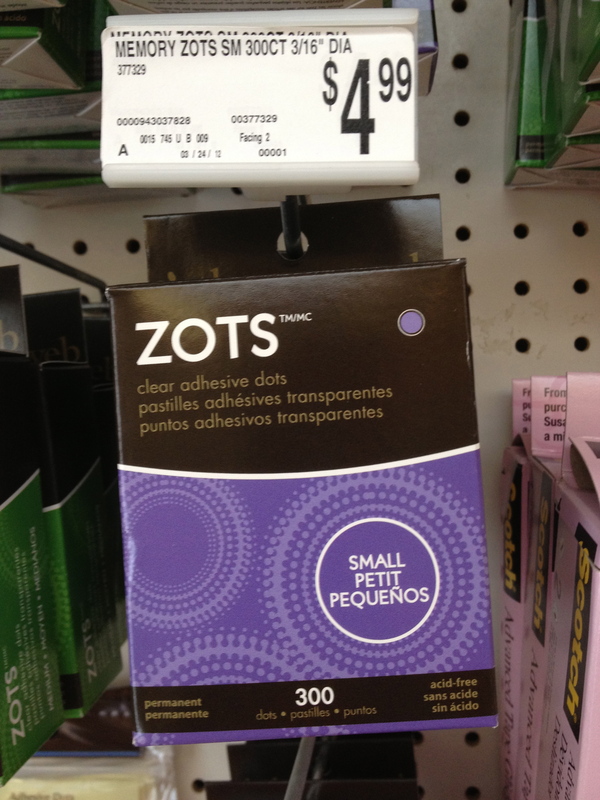 This is definitely my new favorite product at Michaels because it’s a clean and easy way to add a touch of sparkle without the mess of typical glitter. 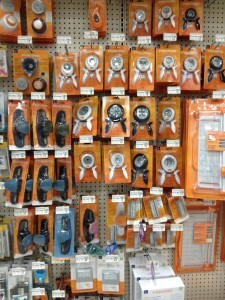 Thanks again to Michaels for giving me this opportunity to celebrate National Scrapbooking Month with you. I could not have created this wonderful album without you! 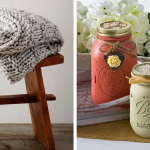 Check out the Michaels lookbook here for more crafty ideas and inspiration. 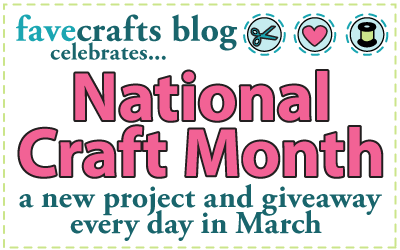 Plus, find even more free scrapbooking projects and tutorials from our friends at FaveCrafts. 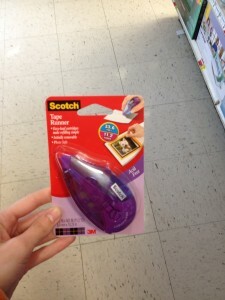 What’s your favorite Michaels product to use for your scrapbooking projects? This is, obviously, the cover, which began as a blank slate. Throughout the scrapbooking process, I decided to add song lyrics as captions on each page. This way there was a fun puzzle-like description, which is only clear to the giver and the recipient. I did the cover last, which I would definitely recommend. 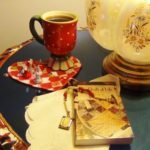 Once the rest of the book was complete, it dawned on me to use the song “These are a few of my favorite things” to title the documented adventure. 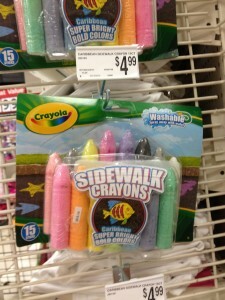 The instructions are really self explanatory. I simply backed each sentence with a larger rectangle of patterned scrapbook paper. 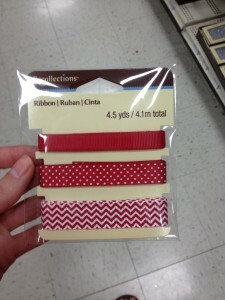 To adhere both the ribbon and the paper, I used the tape runner from Michaels. Below you’ll see all of the pages. I decided to make each feature two pages to allow for larger details and more photographs. You’ll see that each page has a different method for spelling out song lyrics. I thought it was really fun to come up with these various methods. Above you’ll see the adorable boat from the sticker set I purchased. To cut out the letters, I used a machine that I bought at Michaels years ago. I’m sure they have something similar now. It’s almost like a printer; it’s incredible. There was no exact science for making the photos appear as though they were from a film strip; just a lot of rearranging and cutting until it was perfect. 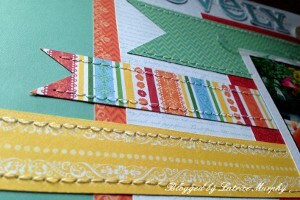 I love how fun this page is with the different patterns of scrapbook paper. Michaels has such a wonderful selection. I also used the fun foam letters to embellish this party page. This is one of my favorite pages. I edited the photographs so they would be black and white. It’s simple to do this with any photo editing program on the compter. I then printed out the phrase in a font that, to me, resembled graffiti. I cut the edges haphazardly and then used chalk to scuff it up a bit. I wanted to portray the rough vibe of the New York subway. I thought that featuring one photograph in a line of many was the perfect opportunity to use the circle punches. I again used the film strip idea, but with a stand-out photo. I punched out a large circle, a smaller one, and then cut the photograph into an even smaller circle. This created a nice framing feature that draws the eye. I had so much fun documenting this amazing vacation. 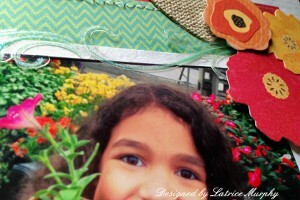 Thank you Michaels for the opportunity to capture these memories in a crafty and vibrant way! 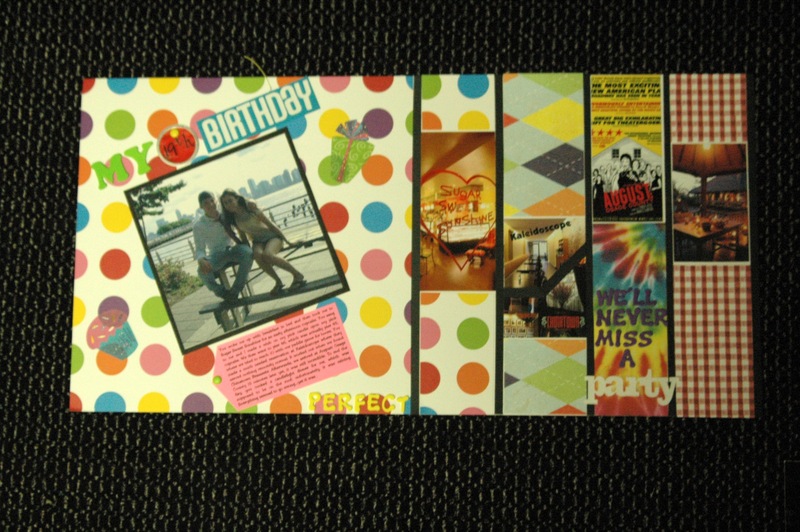 Hopefully you can pull some inspiration from these scrapbook layouts I created. If you could scrapbook one event in your life which would it be? 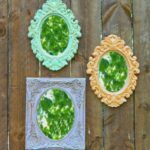 Scrapbooking has always been a passion of mine, so I naturally jumped at the opportunity to participate in the Michaels Make Every Moment Count Blogger Challenge in honor of National Scrapbooking Month. 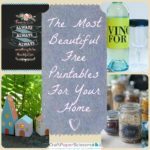 There’s nothing I love more than capturing and preserving memories through the use of colorful cardstock, stickers, stamps, and more. Whether you’re an expert scrapbooker or still learning the basics, you can always count on the Michaels Lookbook for ideas, inspiration, tips, and tricks. 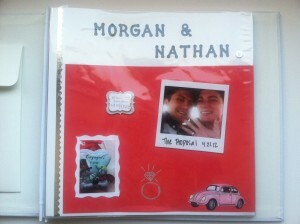 My best friend is getting married in July, so I thought it would be nice to give her the gift of a wedding scrapbook to celebrate the special moments of her big day. 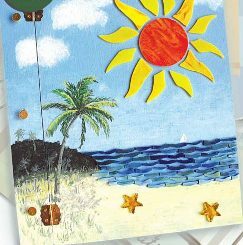 Scrapbooks are always a wonderful homemade gift idea for friends and family because you know your gift will be treasured and cherished for years to come. 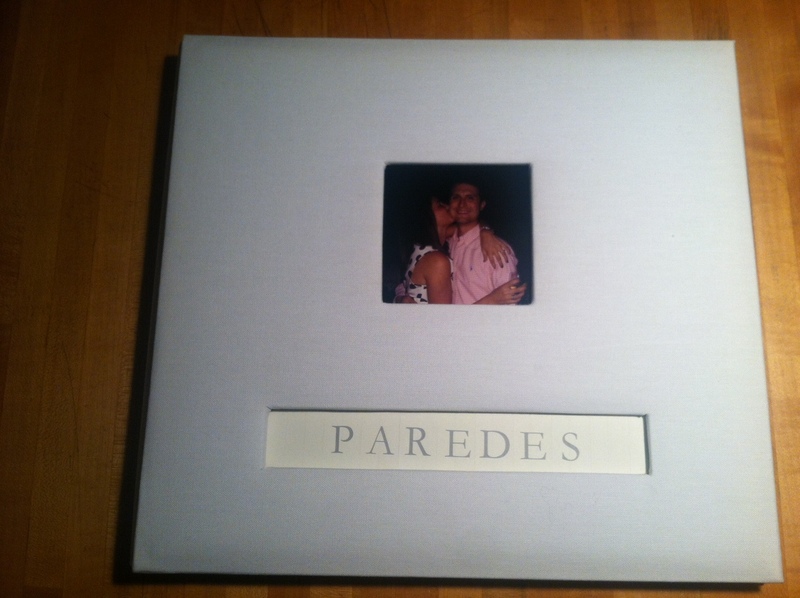 There’s no better way to reflect back on special moments of life than with a personalized scrapbook. 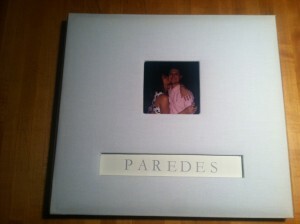 I can’t wait to get started on creating my best friend’s wedding scrapbook. It will be so hard to keep this a secret from her until July! Check back soon for updates and pictures of the finished album! 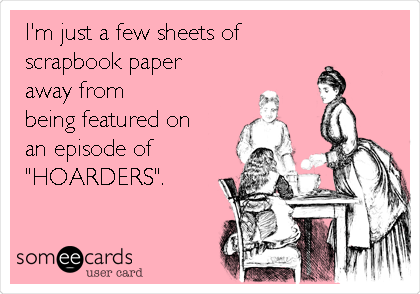 Attention all scrapbookers! 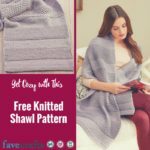 This is one giveaway you won’t want to miss! 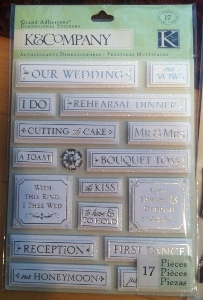 As an avid scrapbooker myself, I know how quickly and easily this hobby can get out of hand. 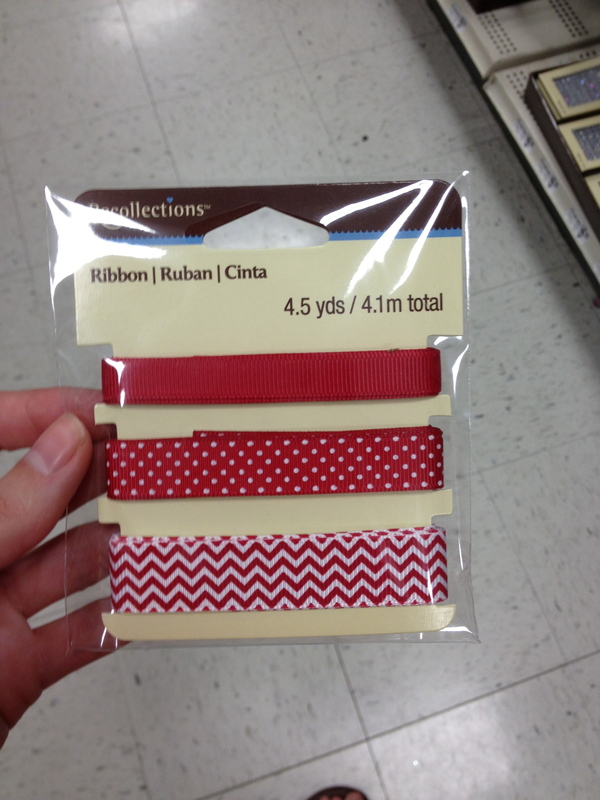 From buying more paper than I need to saving everything from buttons to ribbon scraps, scrapbooking can be one cumbersome and overwhelming craft. 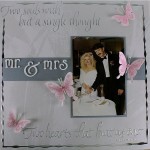 Not so with digital scrapbooking! 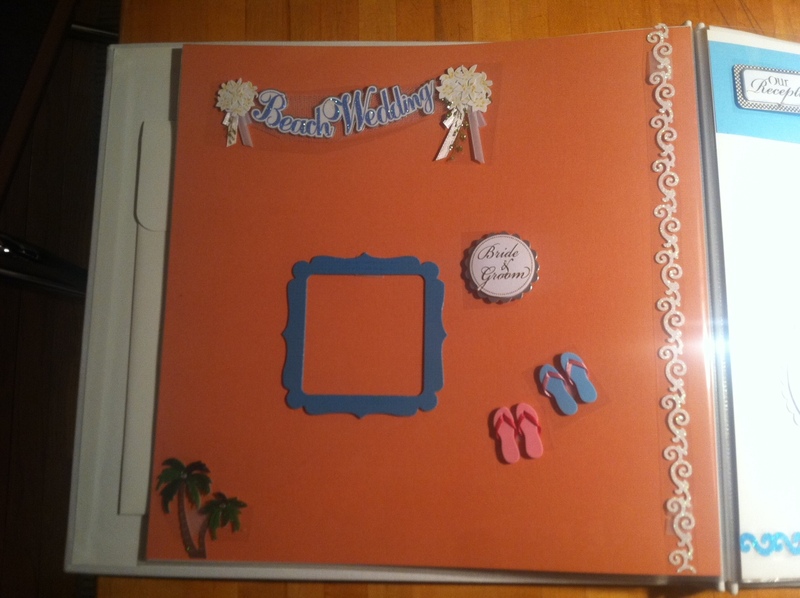 With a digital scrapbook, you have all the paper and embellishments you could ever dream of, without ever having to set foot in a craft store! 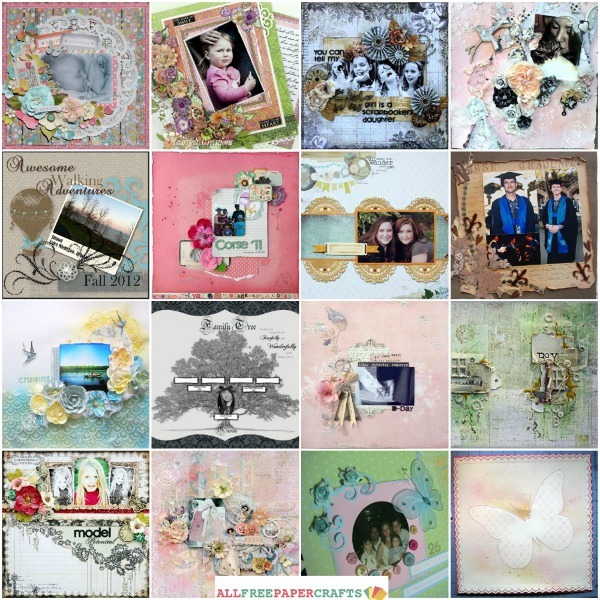 With a digital scrapbooking software program, like this Memory Mixer Scrapbooking Software, you can create beautiful and colorful scrapbooks that won’t take up room in your craft stash or book shelf! Another thing I love about this software is that I can upload my pictures directly to my scrapbook, so no more running to Walgreens to print out photos of my most recent adventure. Everything is done on the computer, so I don’t have to spread out my entire paper crafting stash on the kitchen table when I’m ready to start crafting! 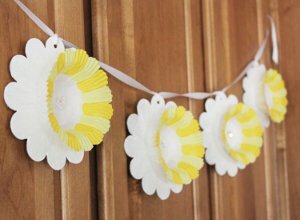 This awesome giveaway comes with four CD’s, including one CD dedicated to paper and backgrounds and another dedicated to embellishments. 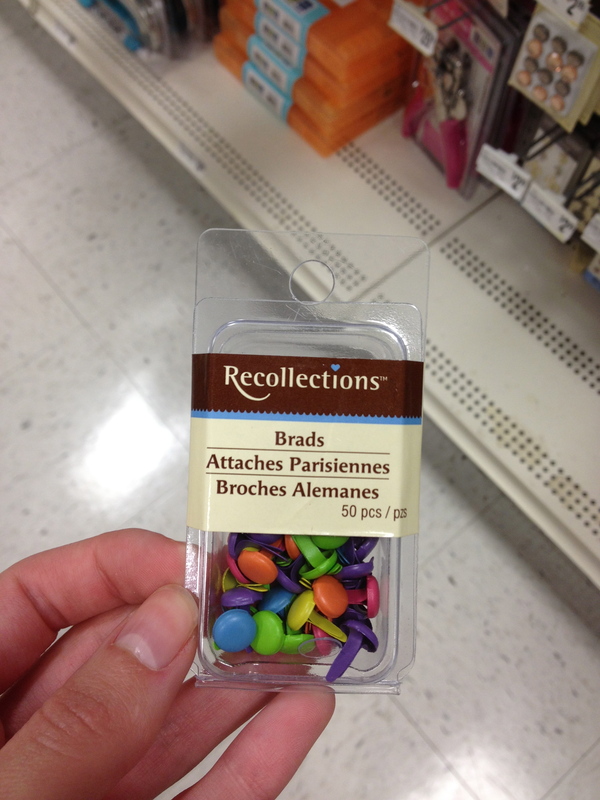 I’m not kidding when I say that you can basically scrapbook anything with this Memory Mixer software! And it need not stop at scrapbooks. With this digital program, you can also create cards, calendars, journals, CD covers, and more! 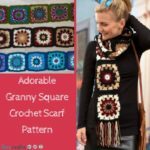 You can easily print your creations, including your scrapbook pages, or you can send them to Memory Mixer and they will print it for you. 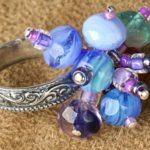 There’s tons of things you can make and create with this Memory Mixer software, so head on over to the giveaway page and register to win today. You have until March 30th to win this awesome software and remember, you can enter once daily, so return often to improve your chances of winning! 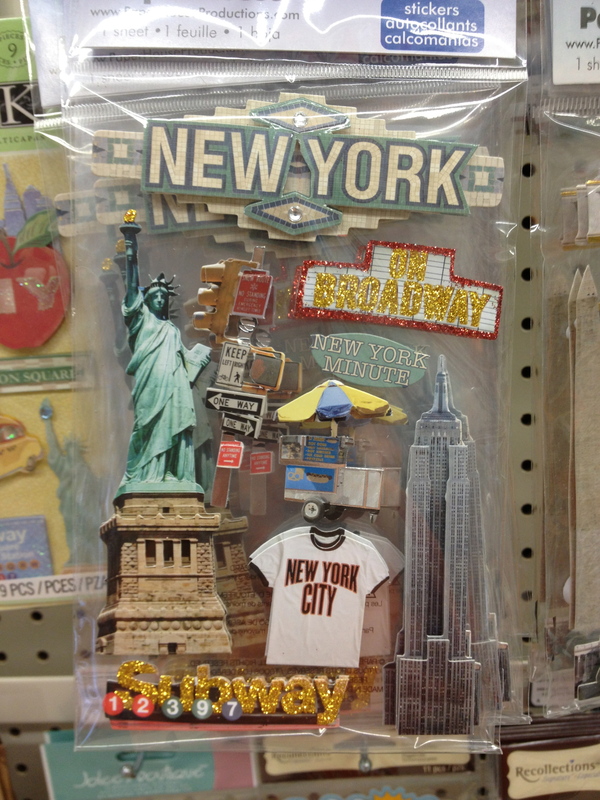 Scrapbooking is a billion dollar industry that continues to grow rapidly every year. 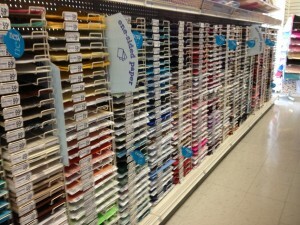 Walk into any craft store and you’re bound to find aisles filled with colorful scrapbook paper, fun paper embellishments, and all the stickers you can dream of! With so many wonderful options out there, it’s easy to feel overwhelmed when you’re out shopping for supplies…so we’ve narrowed it down to the practical necessities…the simple tools you’ll need to create a scrapbook that can hold all your cherished memories! 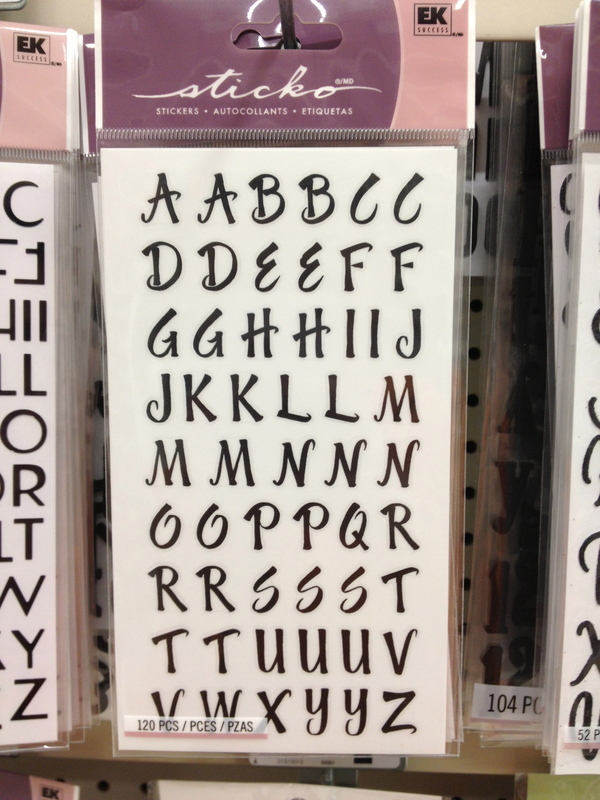 Get a full scrapbooking check list to print and take to the store with you!